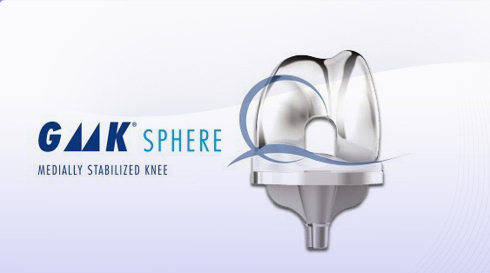 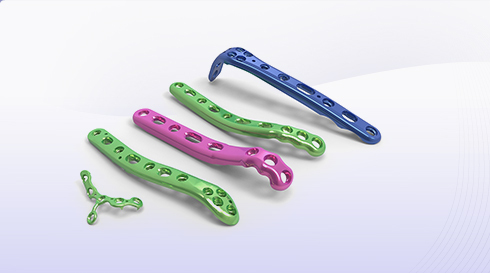 Implants for total knee and partial knee joint replacements are now offered with patient specific mapping technology, computer assisted ("GPS" placement), and minimally invasive conventional instruments. 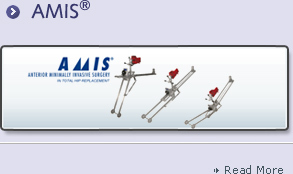 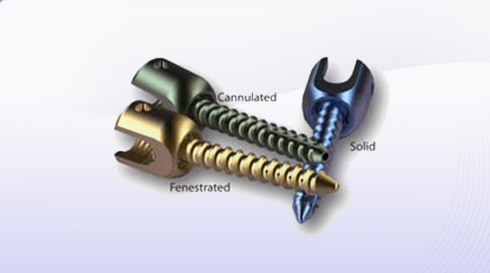 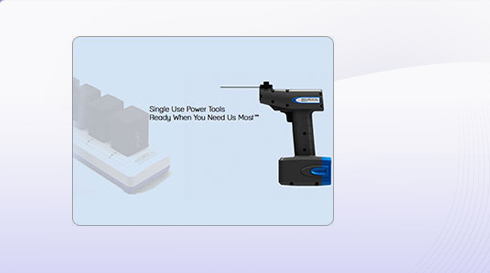 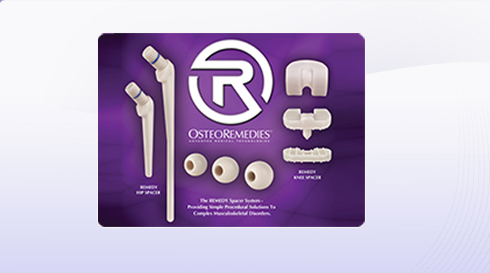 Total hip replacements utilize metal-on-plastic, metal-on-metal, ceramic-on-plastic, and ceramic-on-ceramic implants. 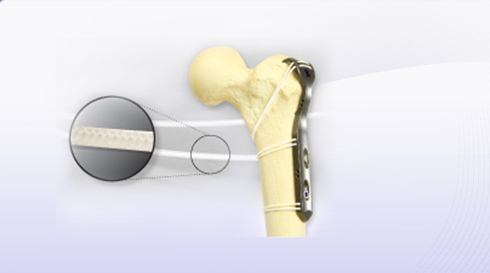 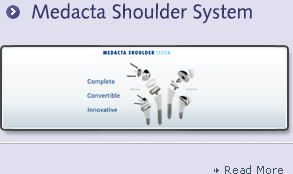 Also, Dual Mobility implants offer patients added stability against dislocation.